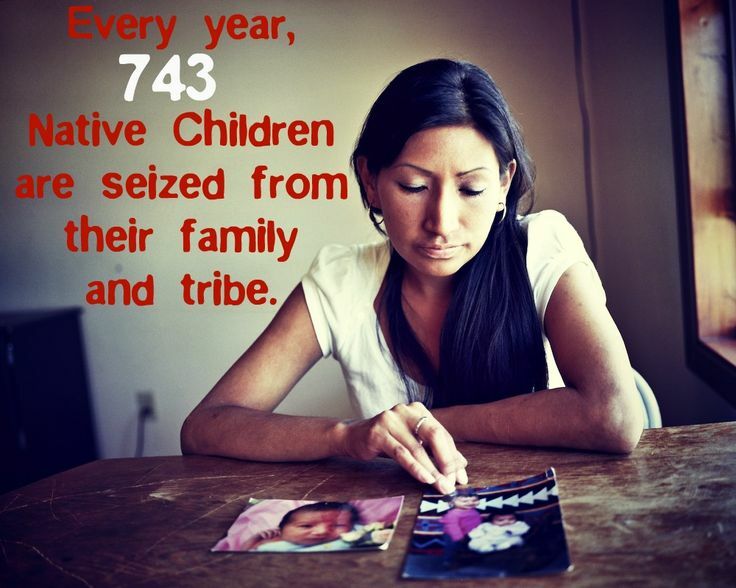 Why a Conservative Legal Organization is Trying to Kill the Indian Child Welfare Act. 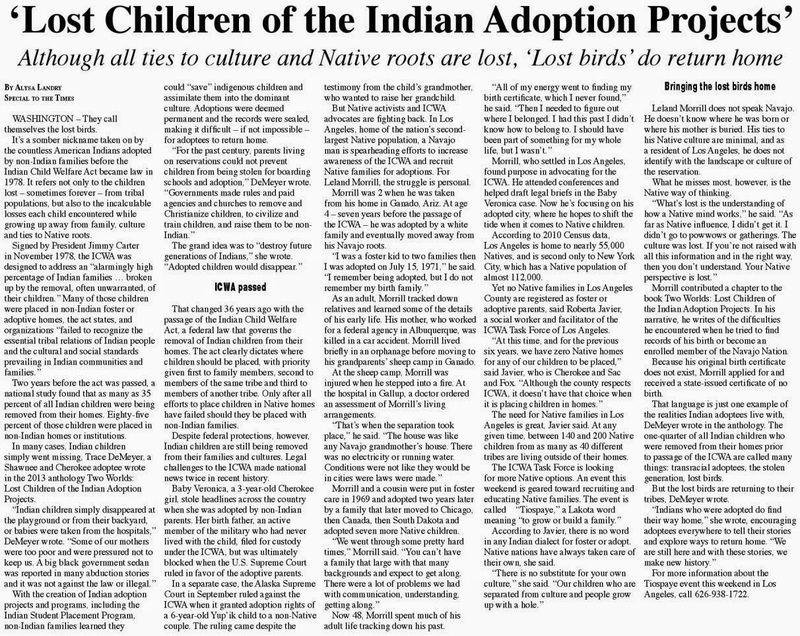 A long article with lots of great sources (Shannon Smith of the ICWA Law Center is quoted extensively, for example) and solid research. Despite what the URL might indicate, the video and site do not belong to an organization with a long history of pushing to expand civil rights protections to minority groups. Rather, they are part of a campaign by the Goldwater Institute — a conservative legal organization mostly known for its anti-government and pro-property rights work — aimed at eliminating ICWA, a 1978 federal law designed to protect Native American kids from more than 100 years of government-mandated assimilation. 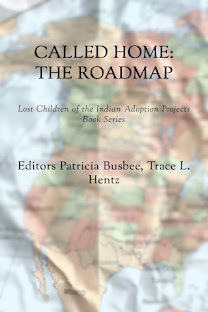 That legislation established tougher requirements for removing Native American children from their biological families and gave federally recognized tribes control over the adoption and custody processes for their citizens’ kids. Kathryn E. Fort, who works with Fletcher at MSU’s Indigenous Law and Policy Center, agrees. 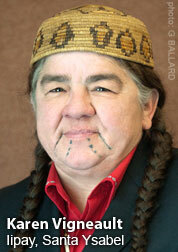 “I think what ICWA has done is given a backstop, in many ways, to the worst abuses,” she said. 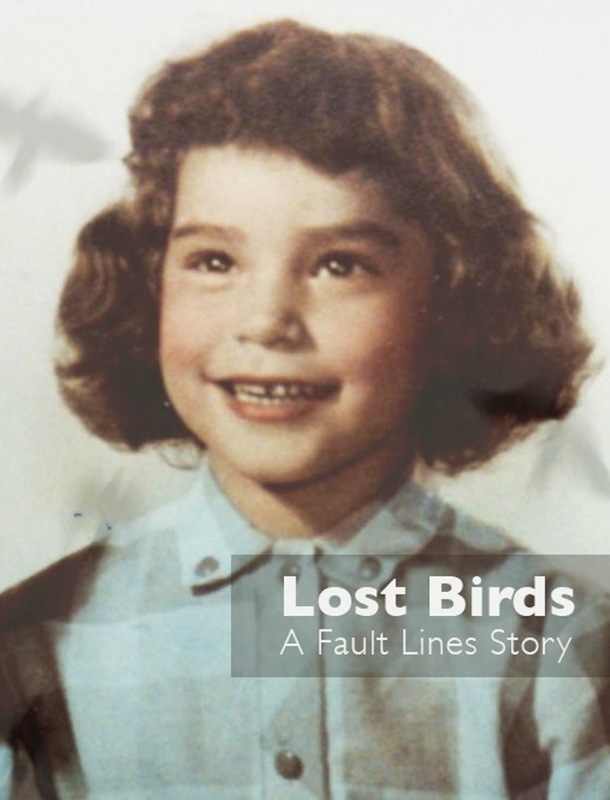 But recent problems in South Dakota, for instance, are proof that there are “still counties where they’re just not following the law.” Last March, a federal judge found that state officials had improperly removed scores of Native American children in one county from their parents’ custody, failing to follow ICWA’s procedure. If the Goldwater Institute’s challenge is successful, not only will the strongest tool to stop those kinds of discrimination be taken away — so might a whole host of other laws. The Minneapolis ICWA Law Center represents parents in ICWA cases, among other things.